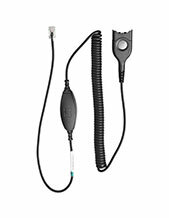 The Plantronics APU-75 Electronics Hookswitch is a nifty product used to connect headsets to specific phones. 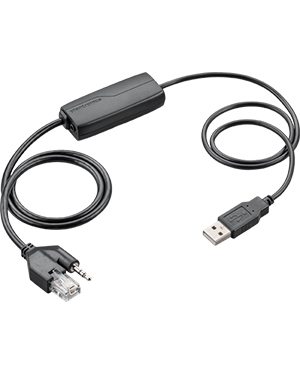 This particular EHS cable allows connectivity from PC to phones. 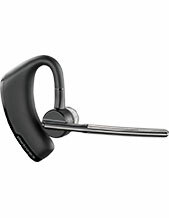 Compared to other electronic hookswitch or EHS cables offered by the company, the Plantronics APU-75 Electronic Hookswitch is one of the most unique offers considered how it delivers plug-and-play compatibility with Microsoft Skype for Business. Get to know this product better by calling our company through Australia wide 1300 131 133! Plantronics is a consumer electronics company that showcases the best audio and sound products and solutions in the global market. Founded in 1961 and headquartered in Santa Cruz, California, the company has focused its operations on producing business and consumers audio communications equipment. Some of these product offers include corded and wireless headsets, Bluetooth headsets, gaming and music headsets, and unified communications devices. While the company may have its main headquarters in California, Plantronics operates its manufacture and production processes in China and Mexico. These branches take care of producing high quality headsets and solutions for the global market. The company actually operates in around 80 countries with the help of countless service providers, original equipment manufacturers or OEMs, wireless carriers, retailers, and distributors all around the world. All of these distributions channels can be found in Europe, North America, and even in the Asia Pacific region, which covers most of the global market. 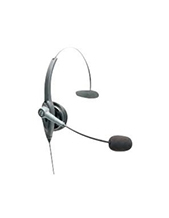 Headsetsonline Pty Ltd was a division under popular enterprise well known for providing and supplying headsets to government sectors and corporate agencies since 1998. Since then, the company operated with one goal in mind, which is to offer customers with the most ideal audio products and solutions to cater to their specific needs. The company is empowered by its powerful product portfolio comprised of high quality products and solutions from qualified Australian distributors and not grey imports. This means that all the products and solutions offered by the company are qualified under Australian standards. In addition to that, the warranties that come with products and solutions of Australian distributors are ensured to cover the entirety of the country. Headsetsonline uses an enterprise-encrypted and secured website that uses a green URL HTTPS address bard. This site, Headsetsonline.com.au, also has GeoTrust True Business ID with Extended Validation, along with 2048-bit root encryption and 256-bit identity authentication.